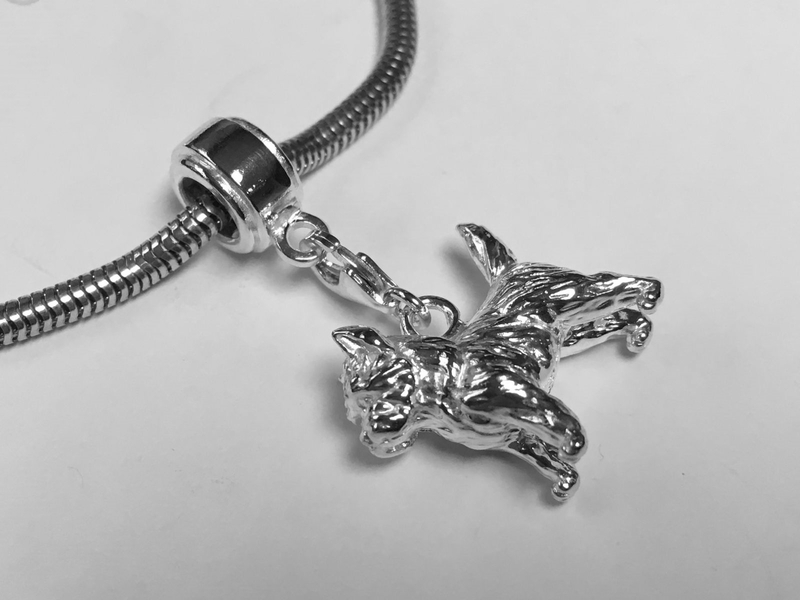 Cairn Terrier Charm on a high quality Snake chain bracelet (standard length) all in Sterling Silver. 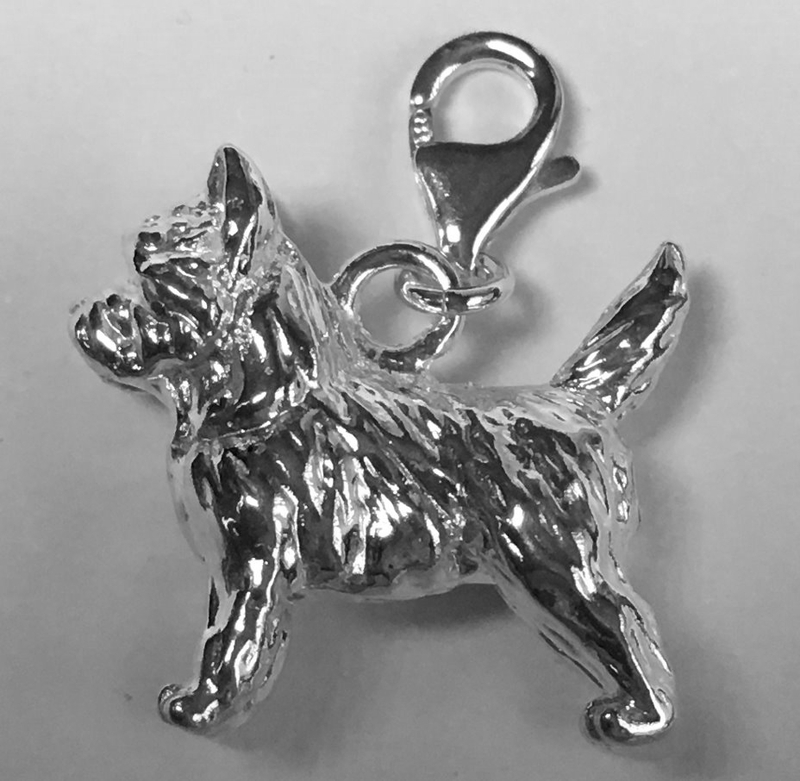 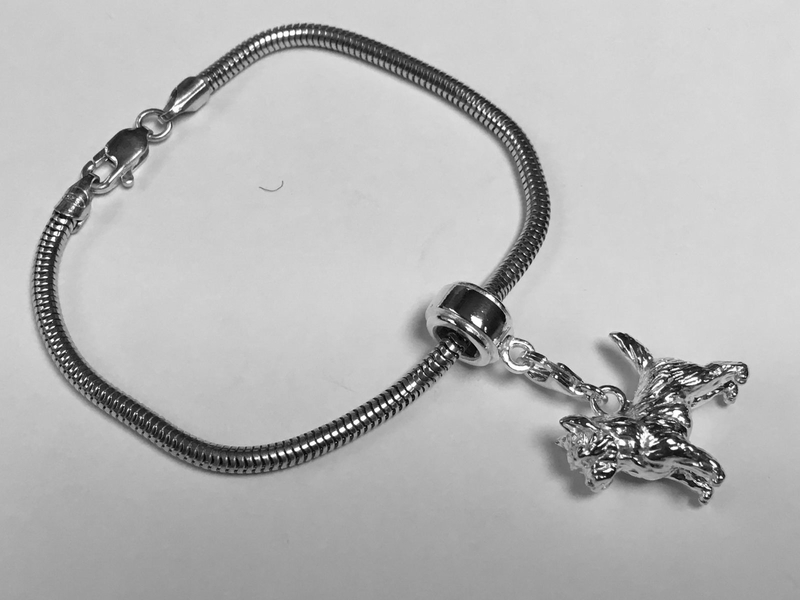 The Cairn Terrier is one of the latest breeds that we have made as a sterling silver bracelet charm. 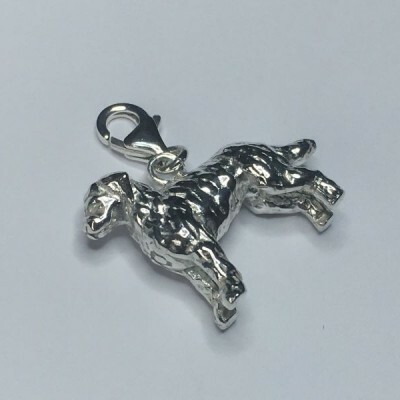 Linking with Cairn owners and breeders we have created this beautiful and exclusive silver charm with as much detail as possible. 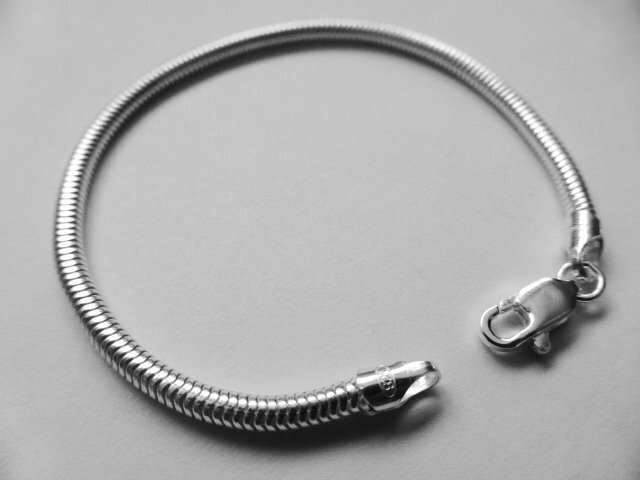 Especially as my Mom has two ! 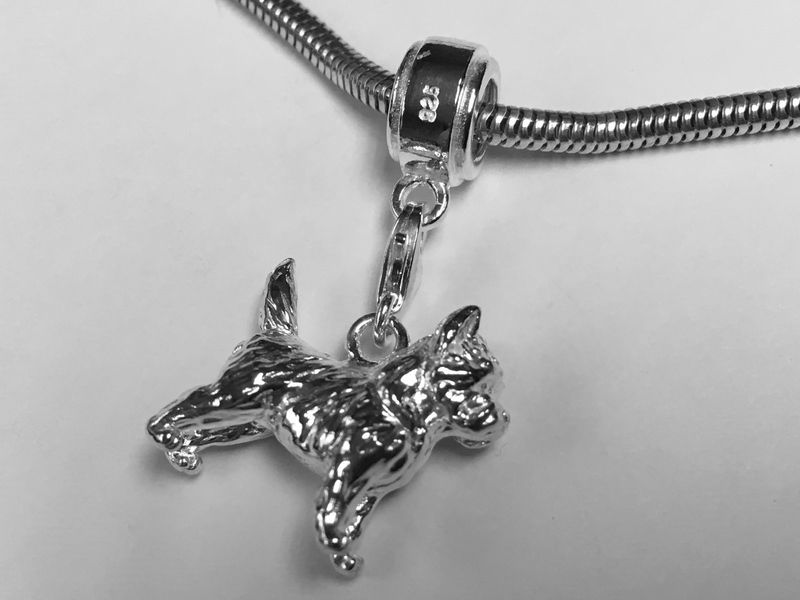 The design was created by an amazingly talented artist in the UK (and manufactured in the heart of the British Jewellery Quarter using only the finest sterling silver. 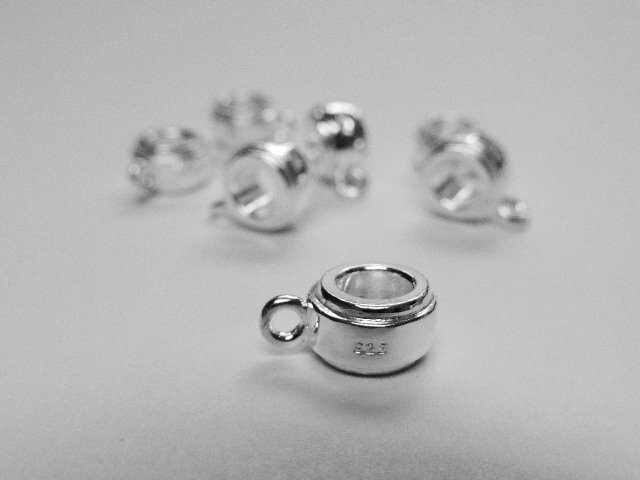 Supremely experienced silversmiths have hand polished and finished our Cairn charms. 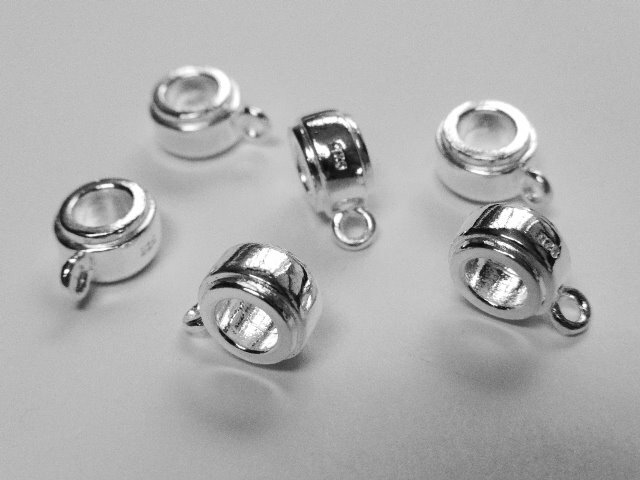 You can buy them knowing each and every one has been inspected by experts before being sent to you. 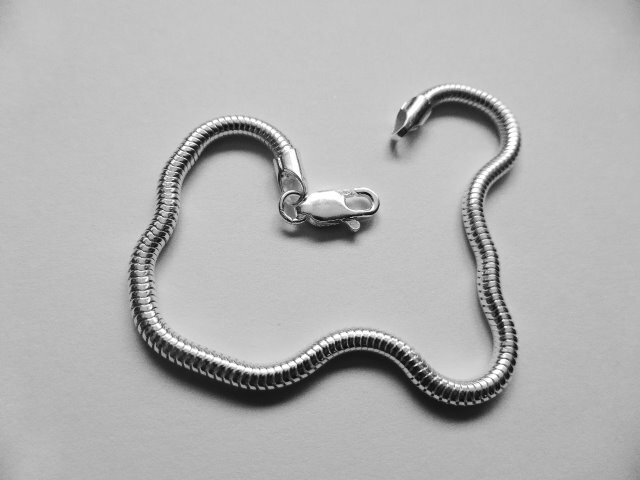 The chain is a high quality 3mm round snake chain with a lobster catch and there's a carrier bead on which the Cairn charm attaches . 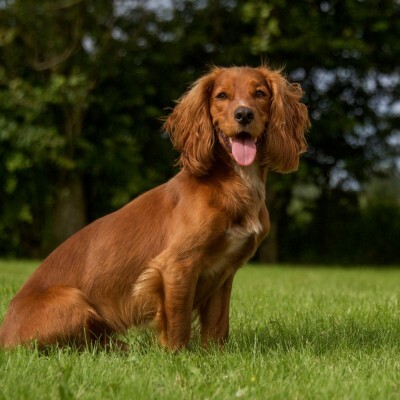 Other breeds are available +50 so far so just get in touch.